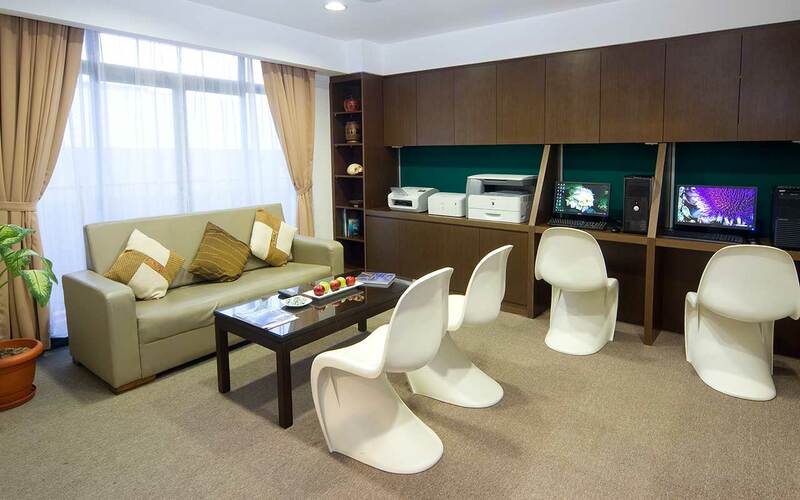 Offering the comforts of a home and perfect for a short stay is Mookai Suites, which is an apartment converted into a hotel. Affordably priced, this hotel is easily accessible by ferry from the airport and is close by to eateries such as Burger King. 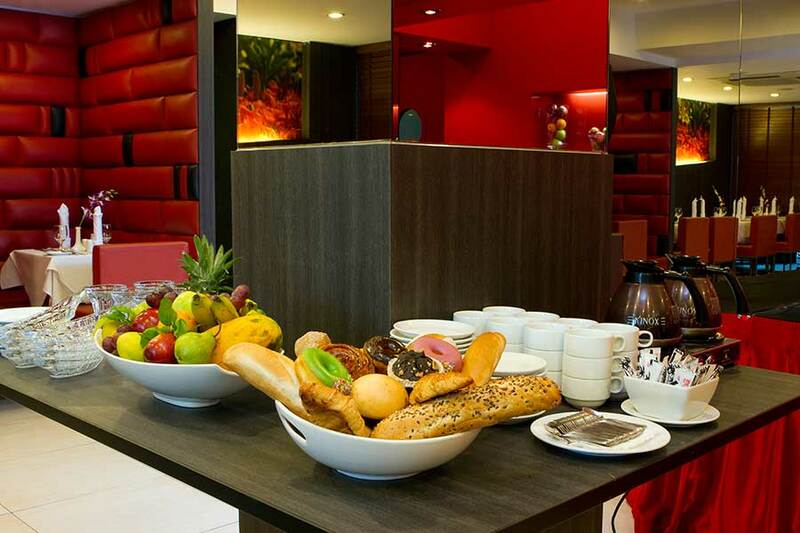 The rooms are clean and tidy and the breakfast served is an a la carte menu. Set in the center of the busy city of Male, Mookai Suites Maldives is a remarkable 3-star property that comes with quality services and wonderful amenities. It accommodates couples, families and solo travelers who are looking for a wonderful holiday in Maldives. 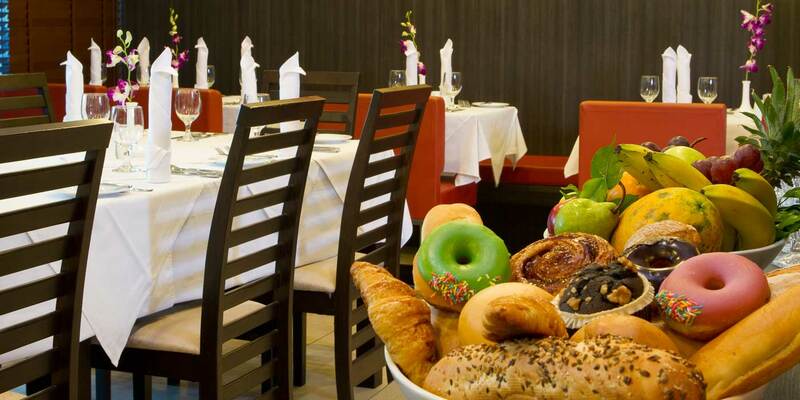 Boasting of its in-house restaurant and on-site coffee, the hotel is one of a kind. Not just this, the property maintains spacious and comfortable accommodation options showcasing warm and natural colors. Beautiful designed with luxury touches, it offers caring hospitality and unparalleled amenities. 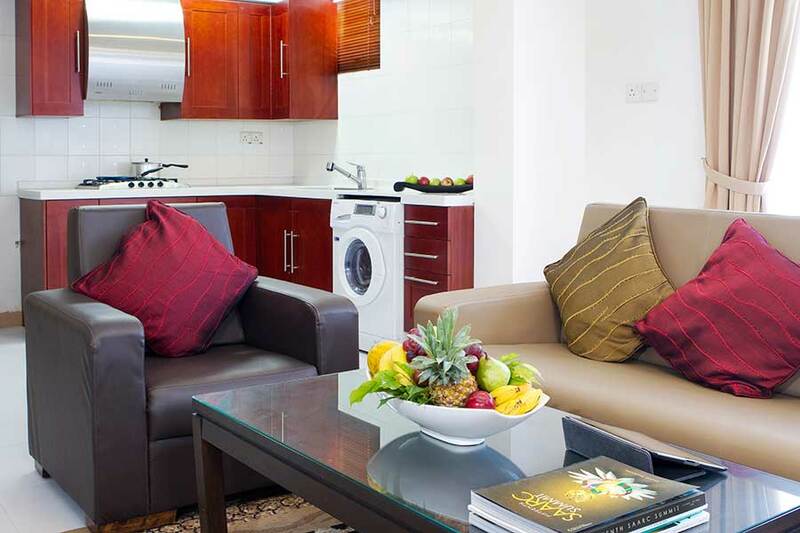 Mookai Suites Maldives is located close to some of the major attractions like Republic Square and Sultan Park. Other than this, the property is located at a distance of just 5 km from Velana International Airport that offers free airport shuttle facility to all its guests. Want best Male Packages with this Hotel? 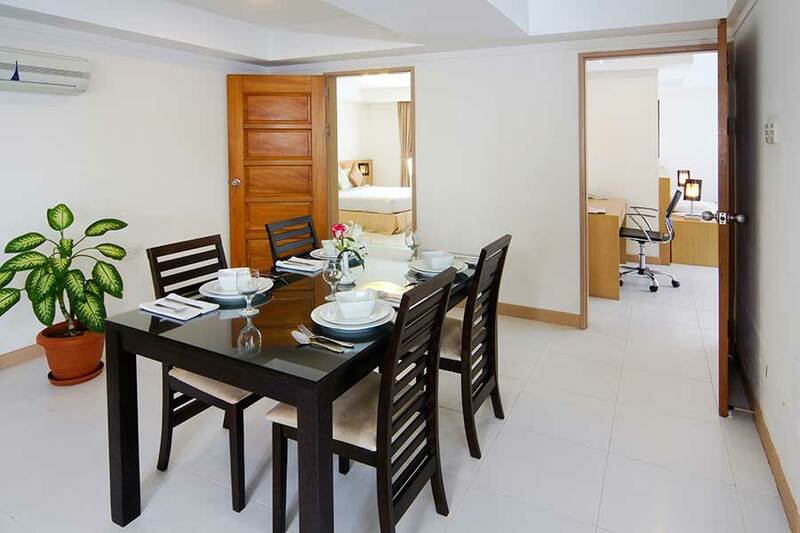 Mookai Suites Maldives offers beautifully and well furnished guestrooms for all its travelers. It offers accommodation with luxury touches which are decorated with warm lightening. Those are categories as Apartment with Sea View, Deluxe Double or Twin Room with Balcony, Deluxe Double Room and Deluxe Single Room. 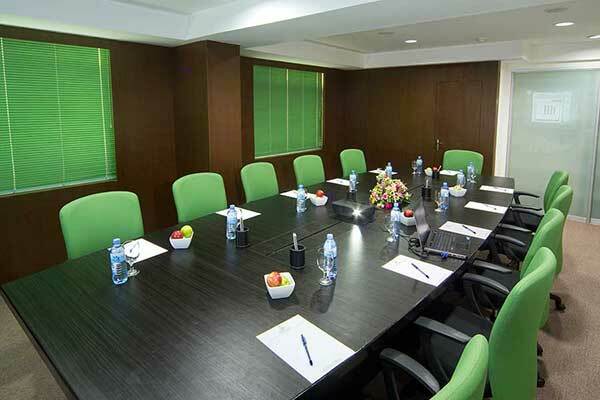 All the air-conditioned rooms are equipped with a TV, minibar, tea/coffee making facilities and personal safes. The beautifully decorated rooms are equipped with private bathrooms having a hairdryer and hot shower facilities including free toiletries. One can also avail in-room dining and stay relaxed. Notably, travelers are not allowed to smoke in their rooms, but there is a separate smoking area at the property. 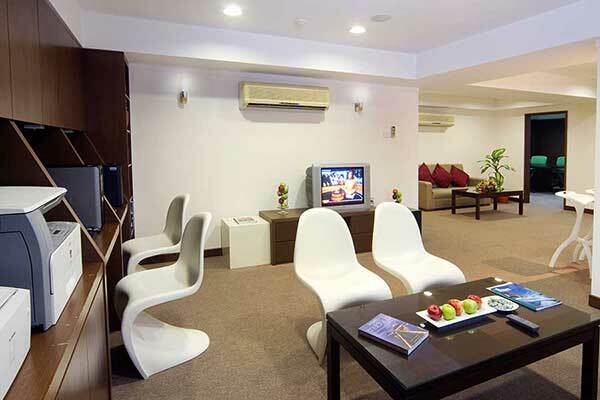 Mookai Suites Maldives proudly boasts of its useful facilities and best of services. Maintaining beautiful accommodation options, it offers free private parking for those who love to travel by car. Moreover, the hotel maintains a tour desk to help visitors in getting travel related information and to provide ticketing services. Besides, one can also enjoy free Wi-Fi facility during the stay. It also offers airport shuttle facilities for the convenience. Not just this, the hotel provides laundry, daily maid and ironing facilities. 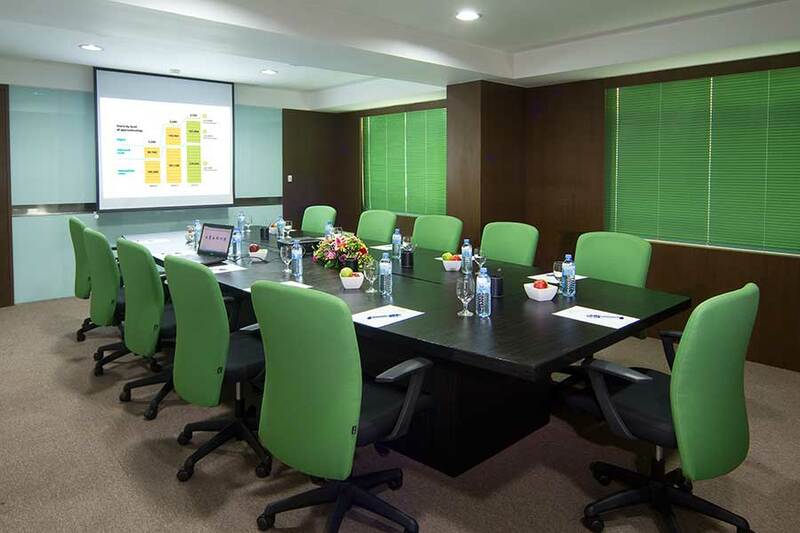 Further, the hotel can arrange facilities for business meetings for business travelers. Additionally, the property has a 24-hour front reception for offering personal assistance to all its visitors. 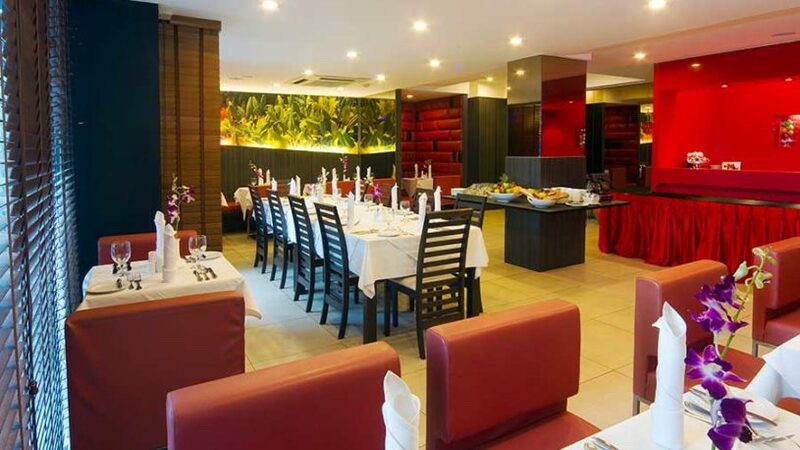 It is capable of providing banqueting facilities. Mookai Suites Maldives features an in-house restaurant offering a range of international dishes. It has K Cafe and Grill that offers international meals including Western and Asian dishes. One can choose to have Continental, Halal, Asian and American breakfast in the morning. It also served healthy and delicious kids meals. All the dishes are prepared by well trained chefs who are expert in satisfying the taste buds of its customers. With its on-site restaurant and recreational facilities, Mookai Suites Maldives is something a traveler looks for. 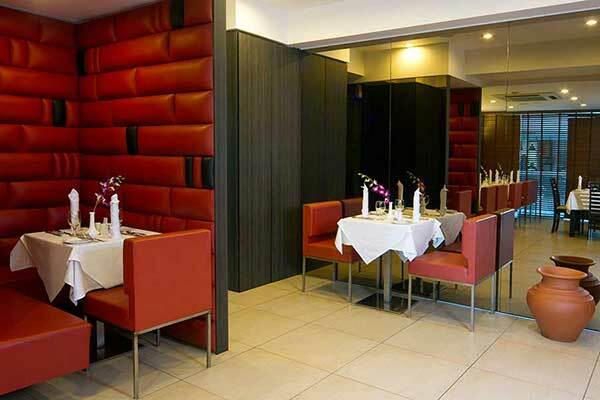 Also, the hotel is known for providing a lavish stay for all kinds of travelers. Mookai Suites Maldives is located at a distance of 5 km from Velana International Airport. Does the hotel offer airport shuttle facility? Yes, the hotel provides airport shuttle facility to its guests. 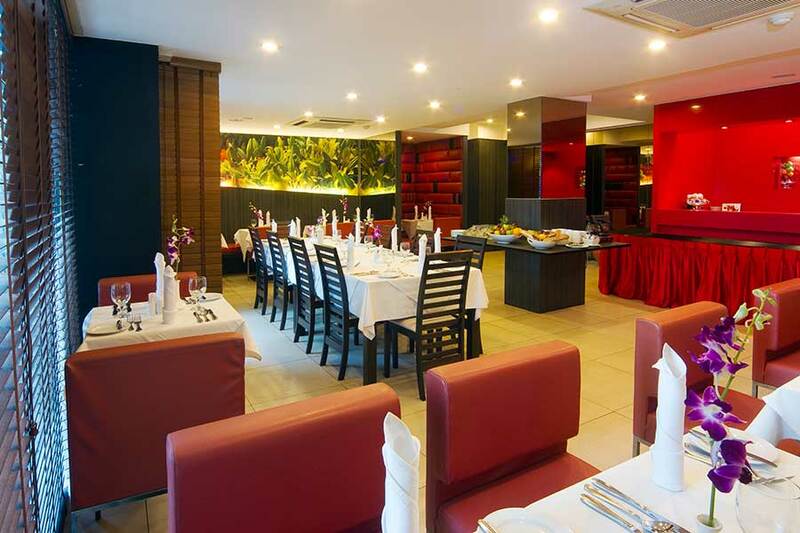 One can enjoy a variety of dishes at the in-house restaurant. Guests can explore nearby markets or can go for shopping or sightseeing. Moreover, one can avail spa therapies during the stay. Does Mookai Suites Maldives have a tour desk? Being one of the most preferred 3-star properties in the town, Mookai Hotell Maldives maintains a homely and charming atmosphere for its guests. The property is located close to some fine point of interest and just 5 km from Velana International Airport. Other than this, one can enjoy yummy food and mouth-watering beverages at the in-house restaurant and nearby bars respectively. 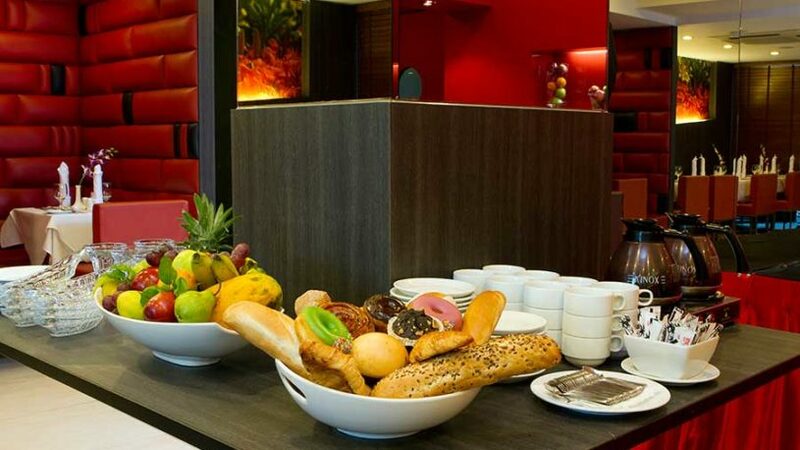 Not just this, the hotel also makes sure that the guests get the best of service from its staff. 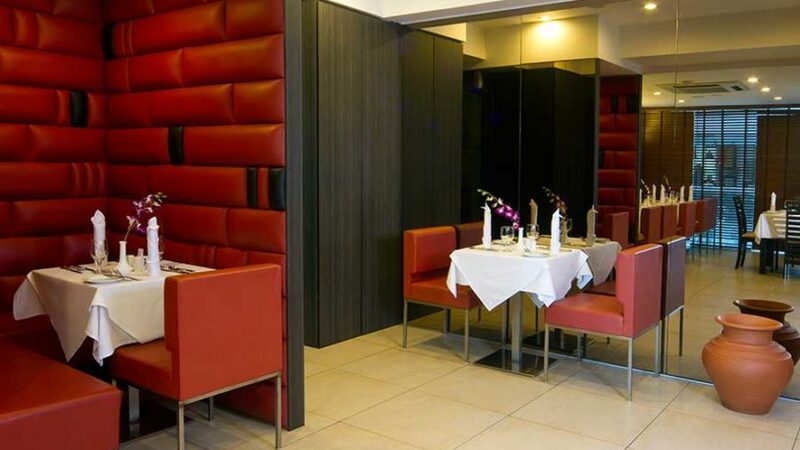 Apart from maintaining carefully designed rooms, it offers a comfortable and chic stay to its guests. Further, the hotel can arrange facilities for business meetings for business travelers. Additionally, the property has a 24-hour front reception for offering personal assistance to all its visitors. 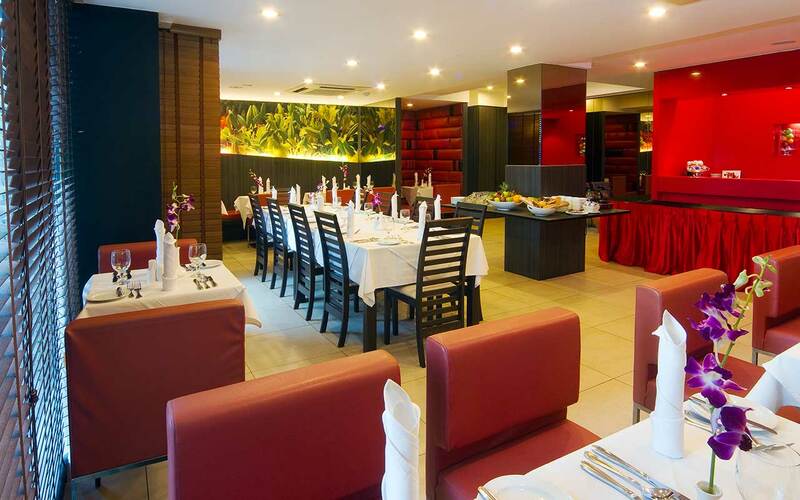 It is capable of providing banqueting facilities. Moreover, travelers are provided with airport shuttles. 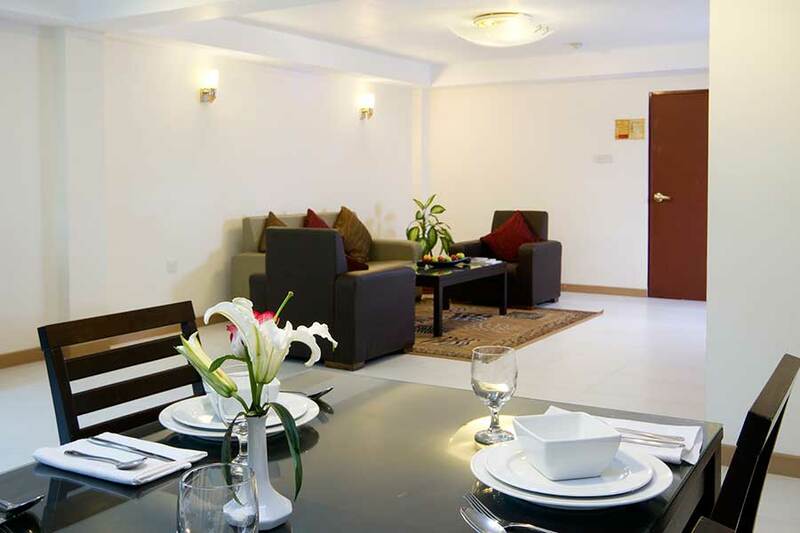 On the whole, Mookai Suites Maldives is a property that takes care of ones budget while offering best of everything.